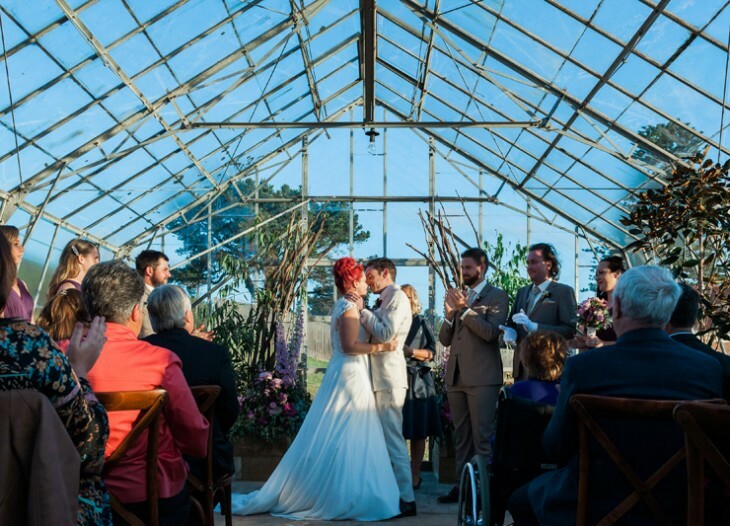 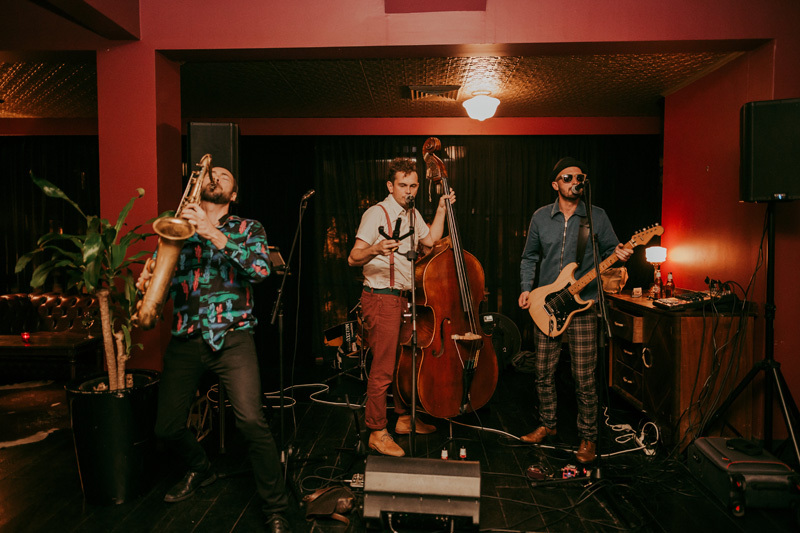 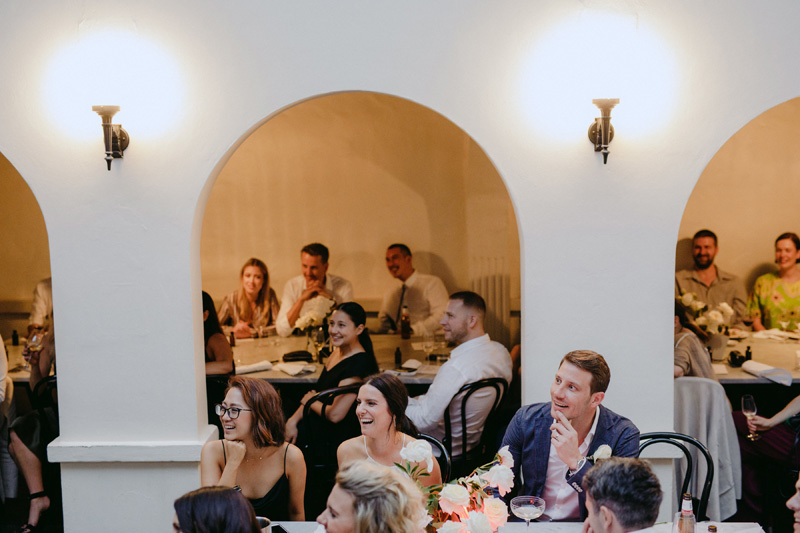 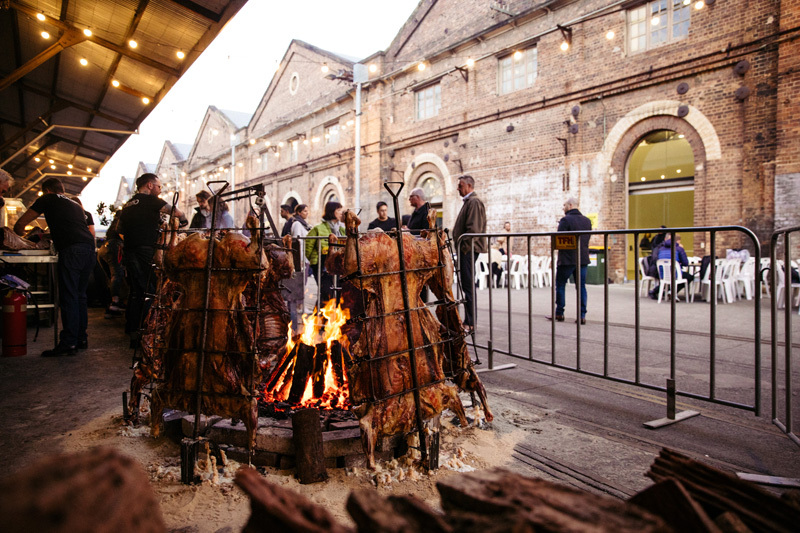 Looking for a unique venue in Sydney to host your nuptials or next shindig? 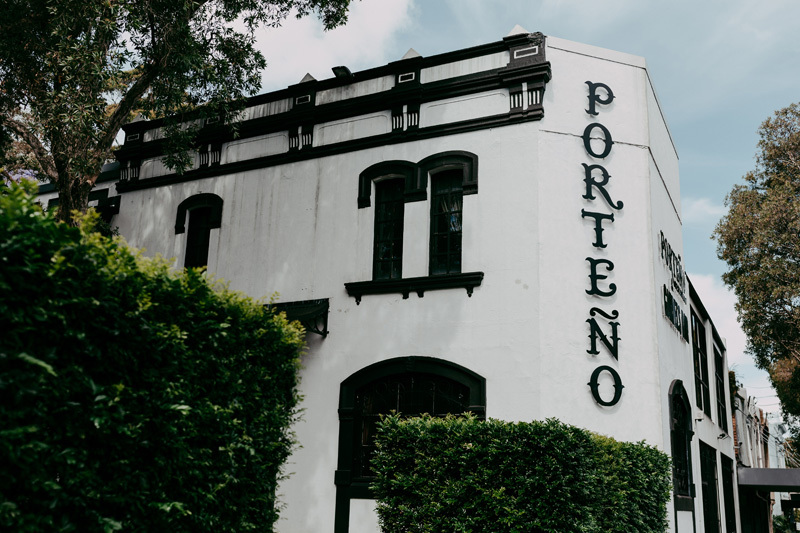 We highly recommend checking out Casa Porteño (…you won’t be disappointed!). 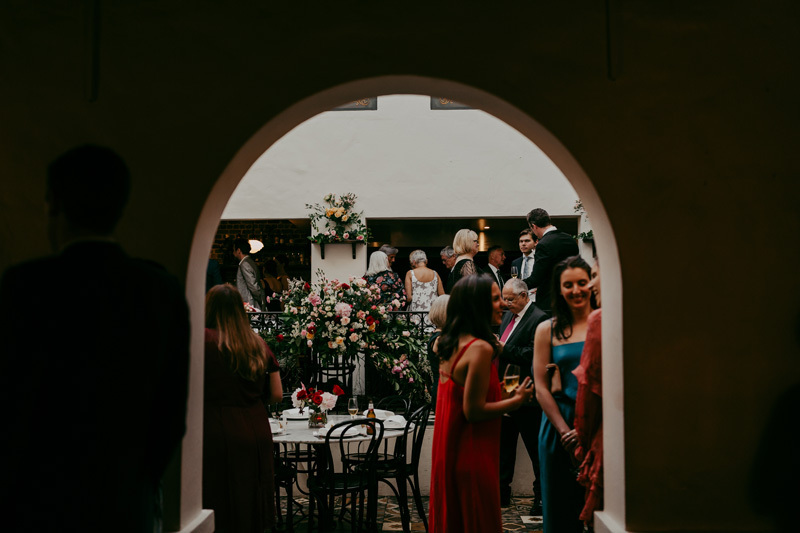 Reminiscent of an extravagant house party in one of Argentina’s elegant guesthouses, Casa Porteño provides the perfect place to throw a celebration for all of your favourite people. 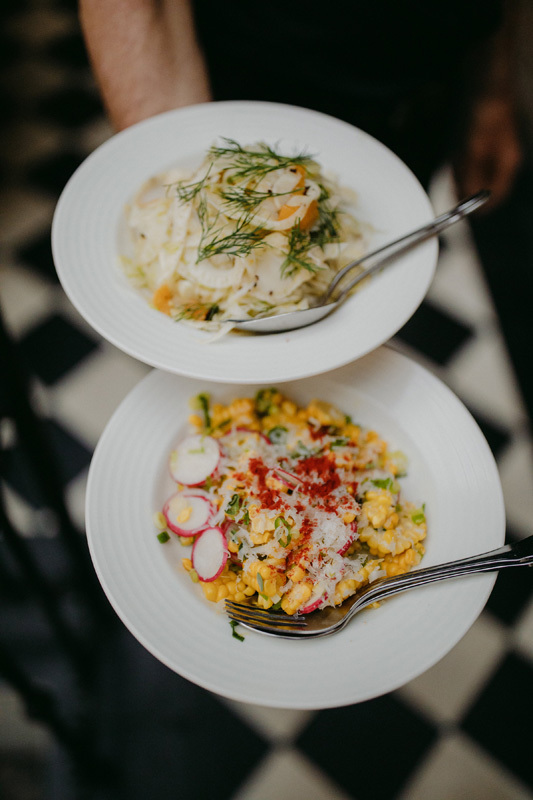 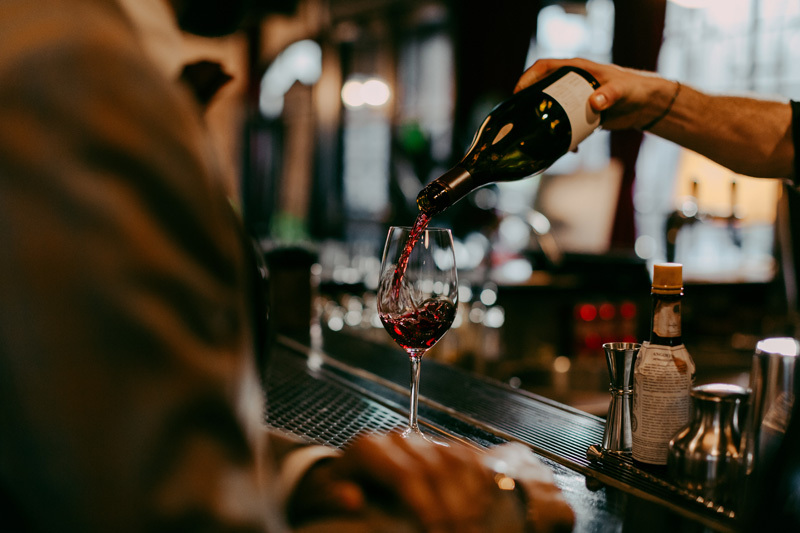 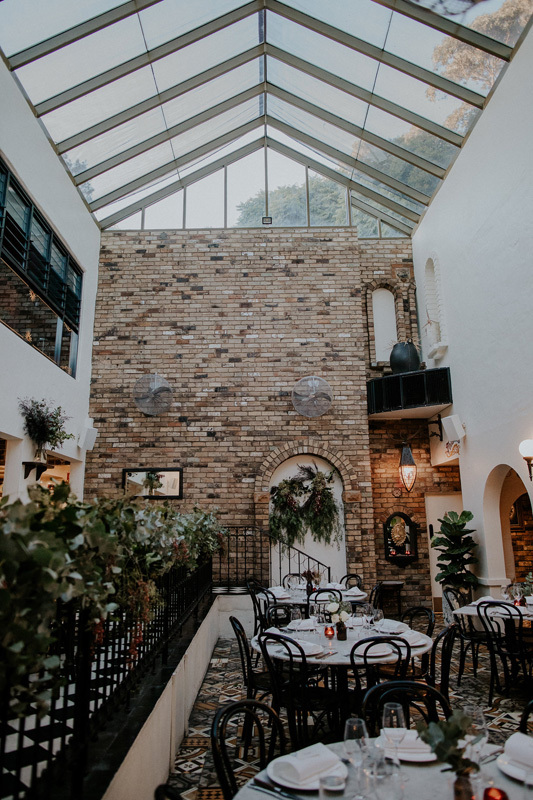 In addition to a seriously awe-inspiring space, you can expect menus carefully crafted by their award-winning chefs, Elvis Abrahanowicz and Ben Milgate, plus an extensive selection of wines from all over the world (yes please!). 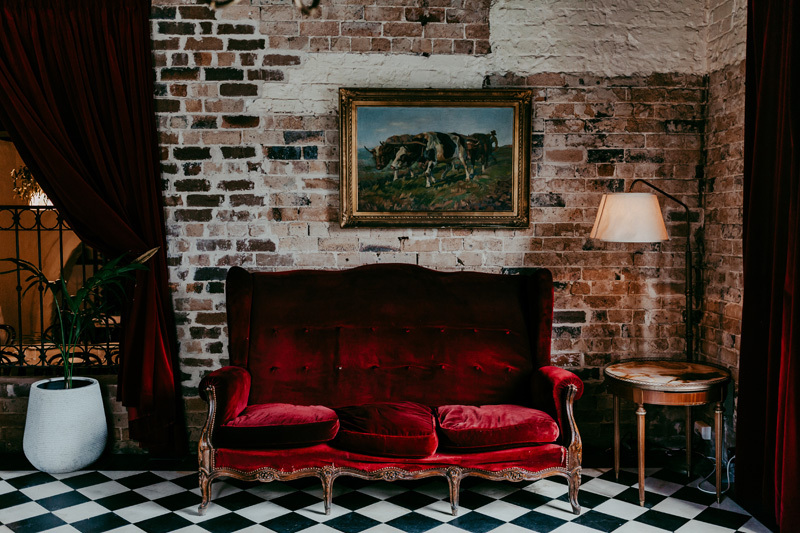 Love this space as much as we do? 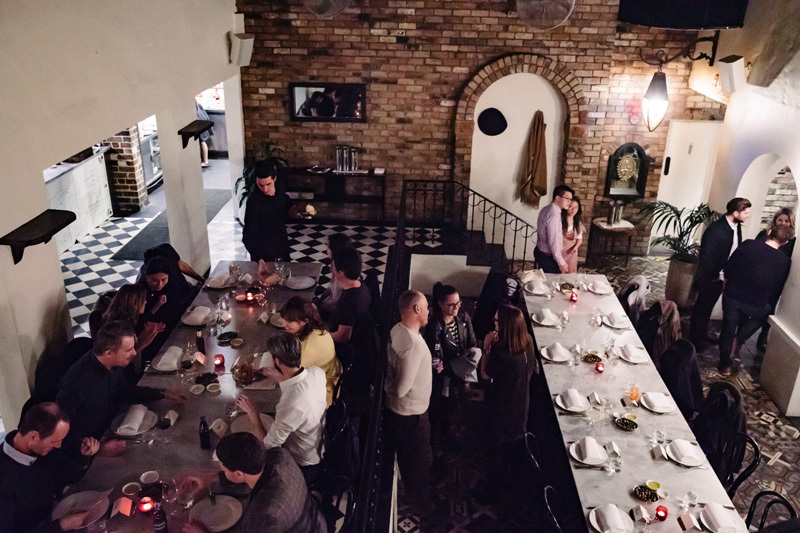 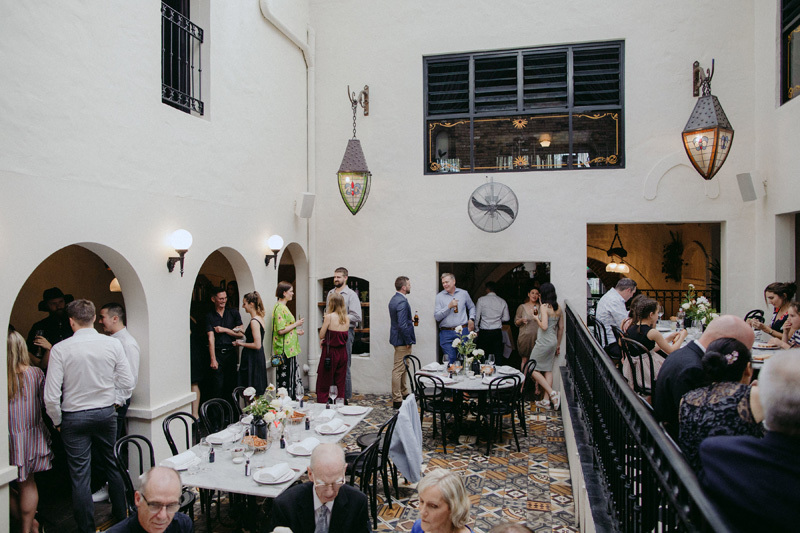 Reach out to enquire about your event date – the team at Casa Porteño would love to hear from you! 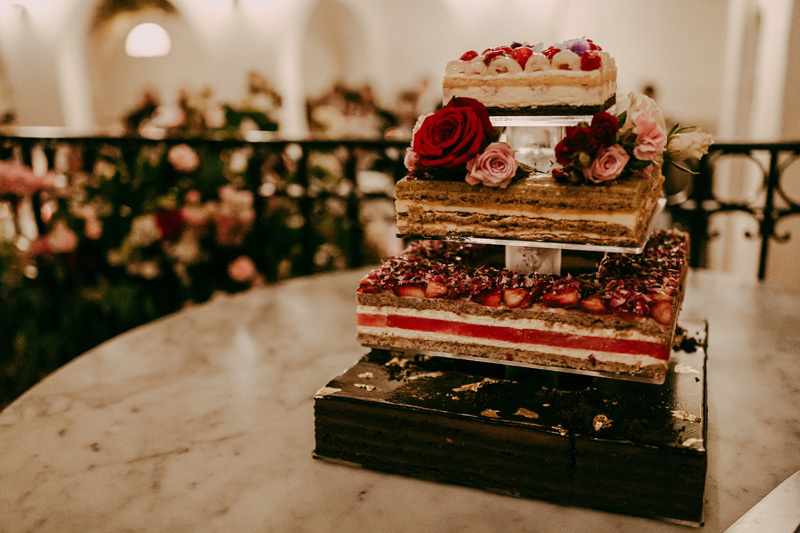 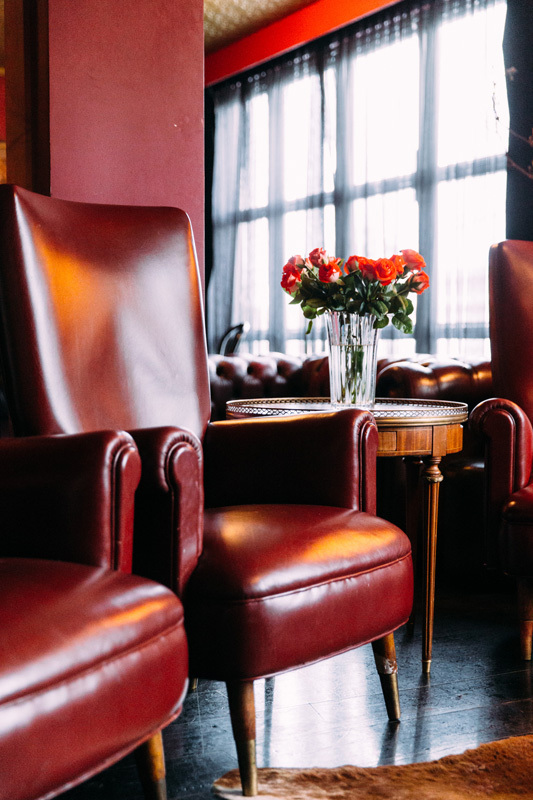 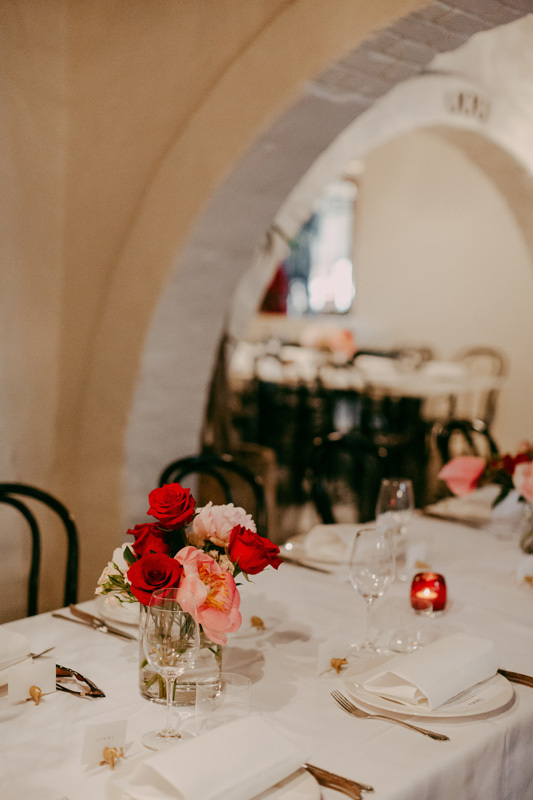 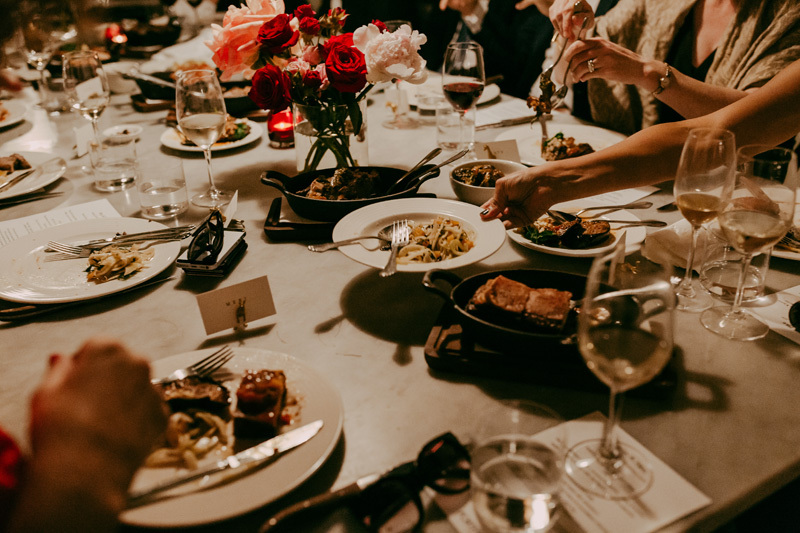 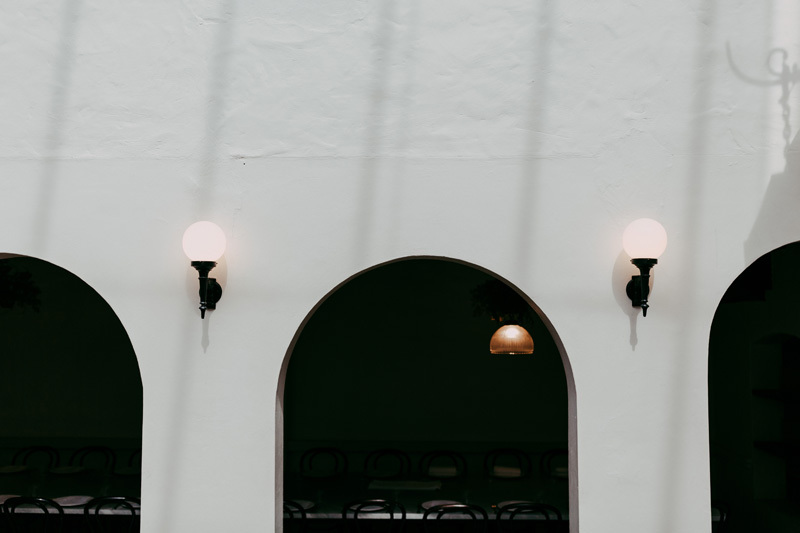 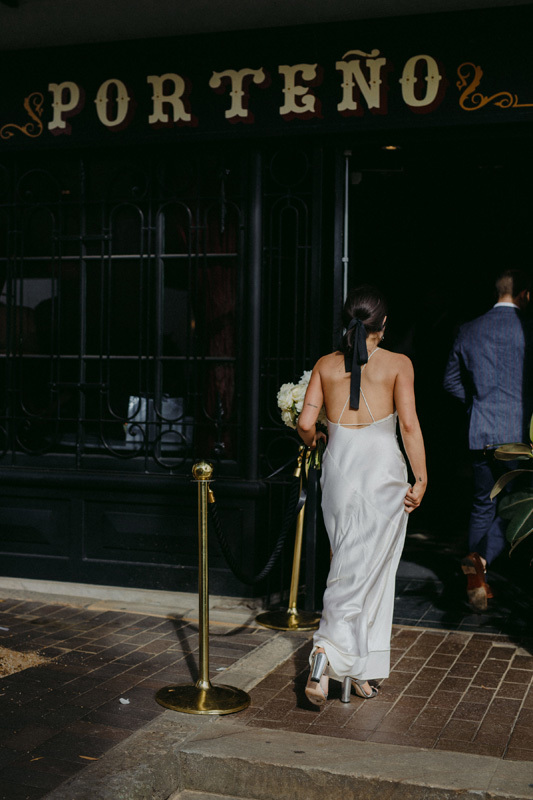 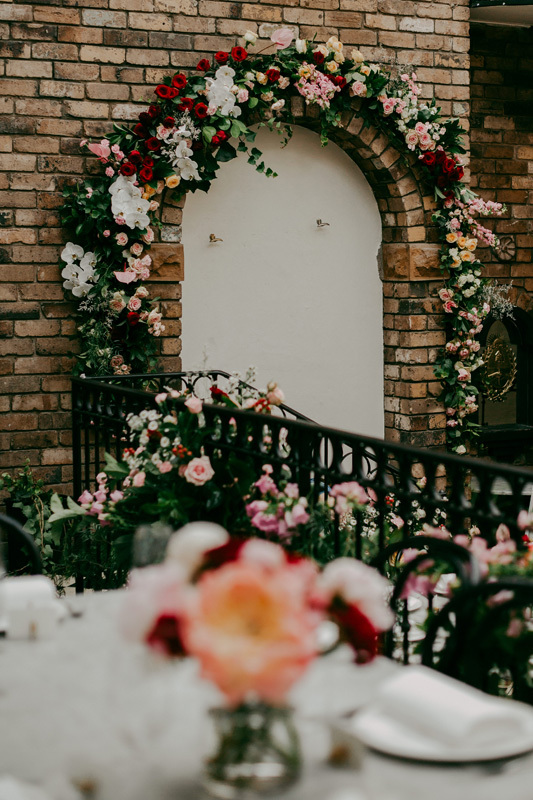 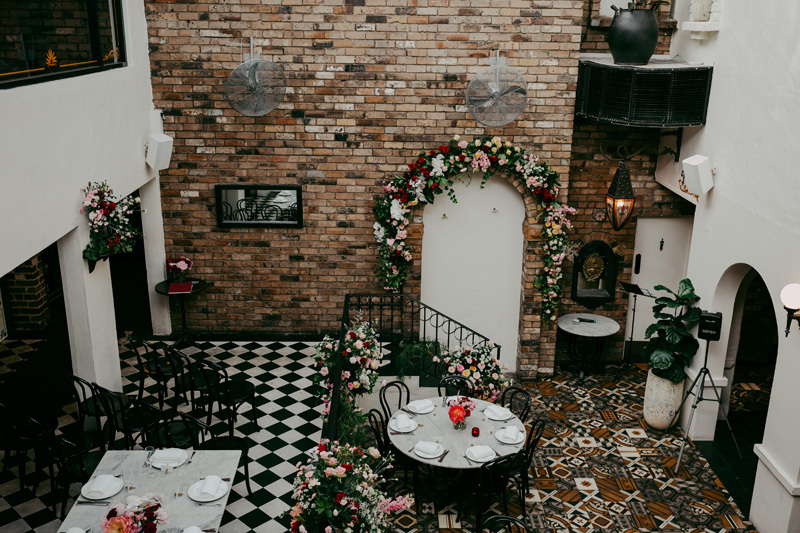 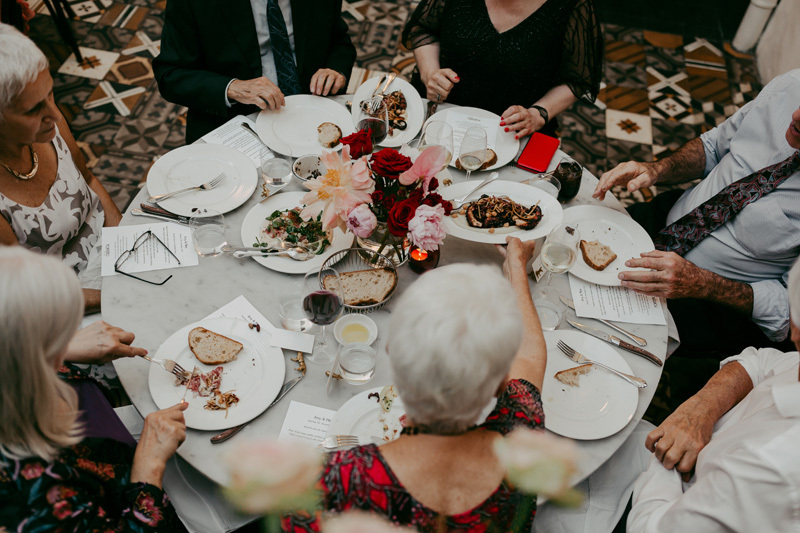 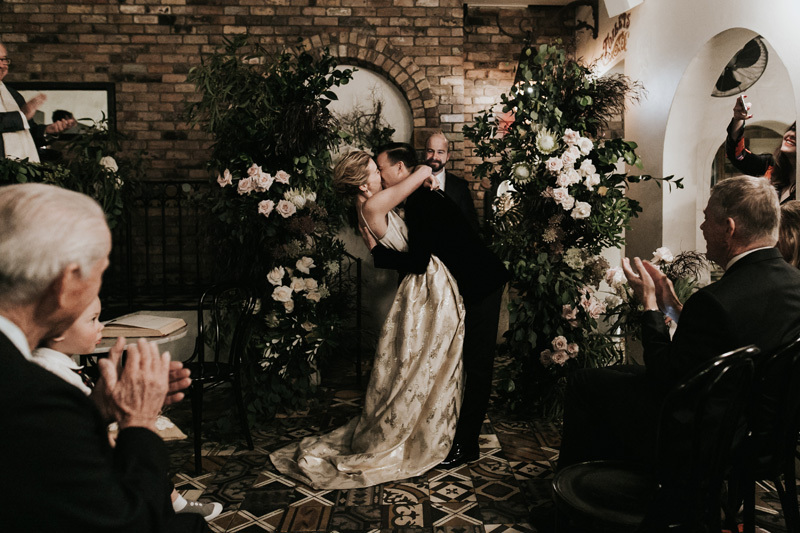 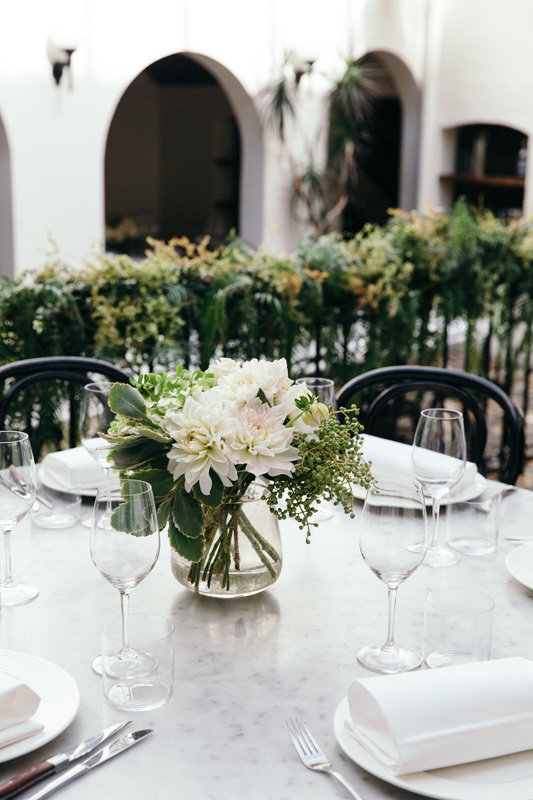 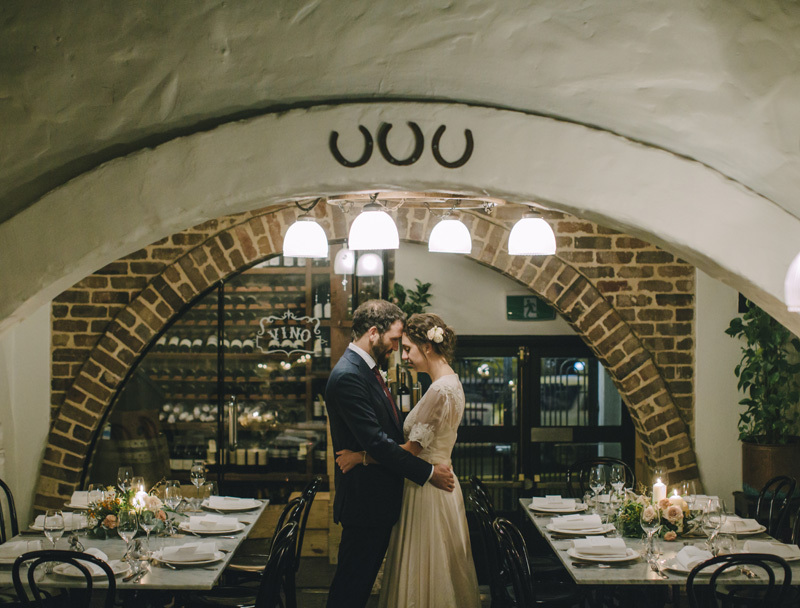 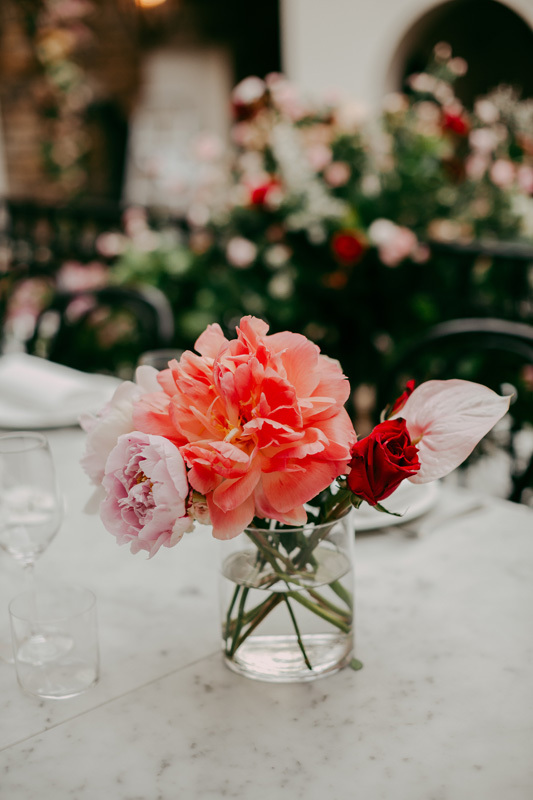 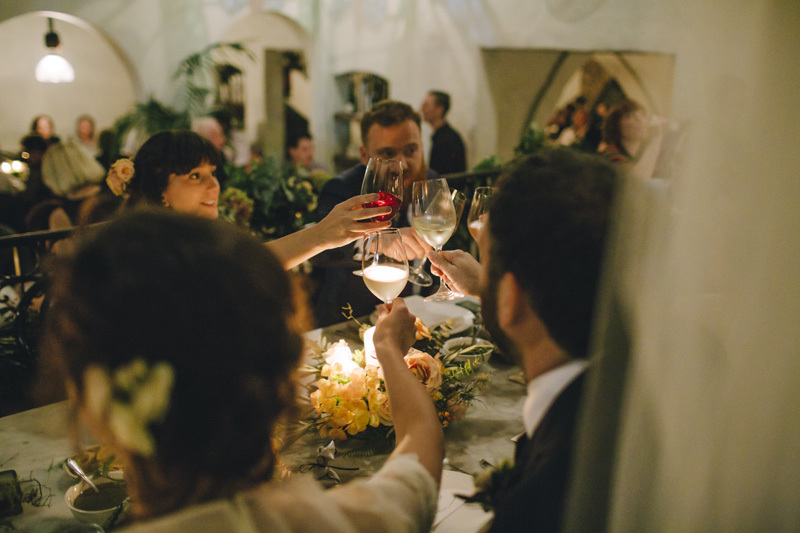 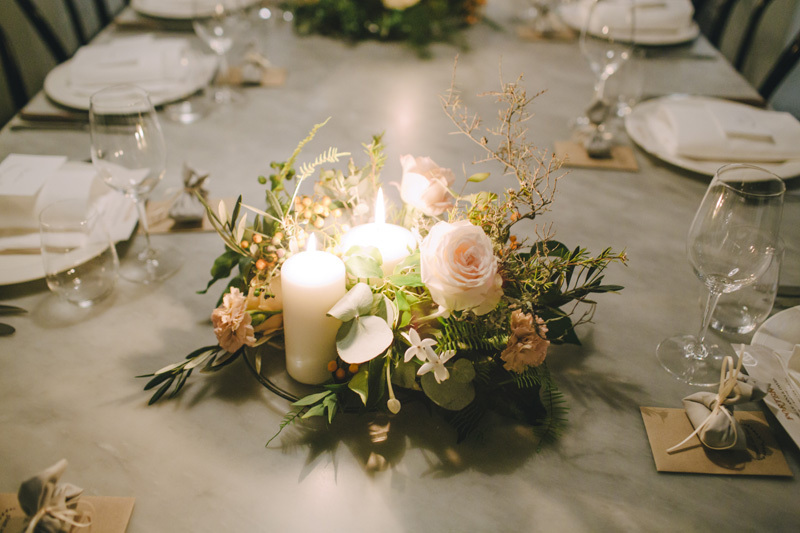 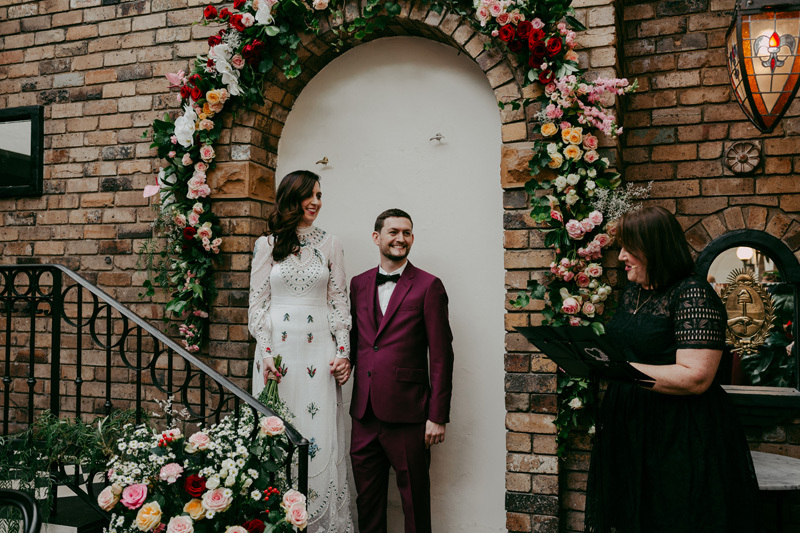 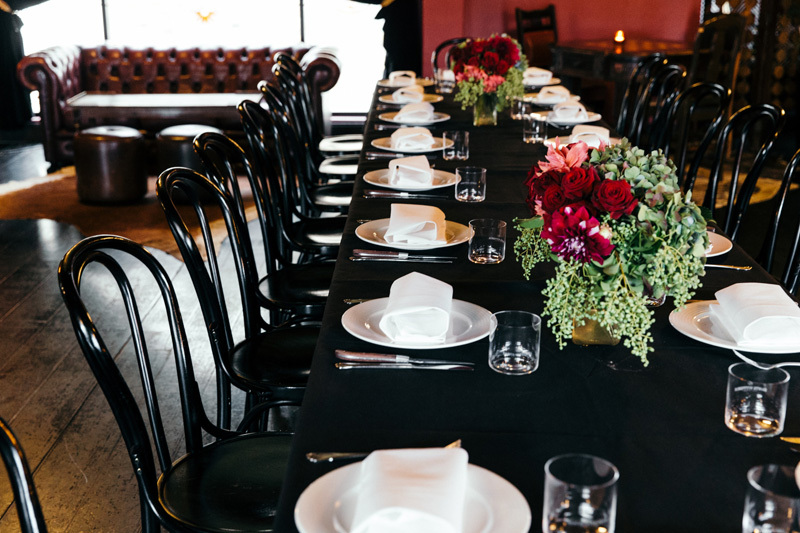 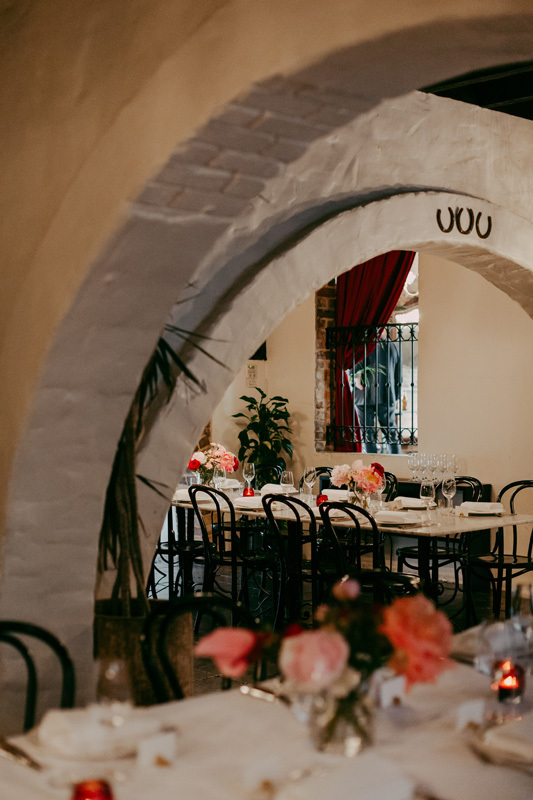 As the former home to Porteño Restaurant, located in Surry Hills, you can expect our signature Porteño style of hospitality for your wedding. 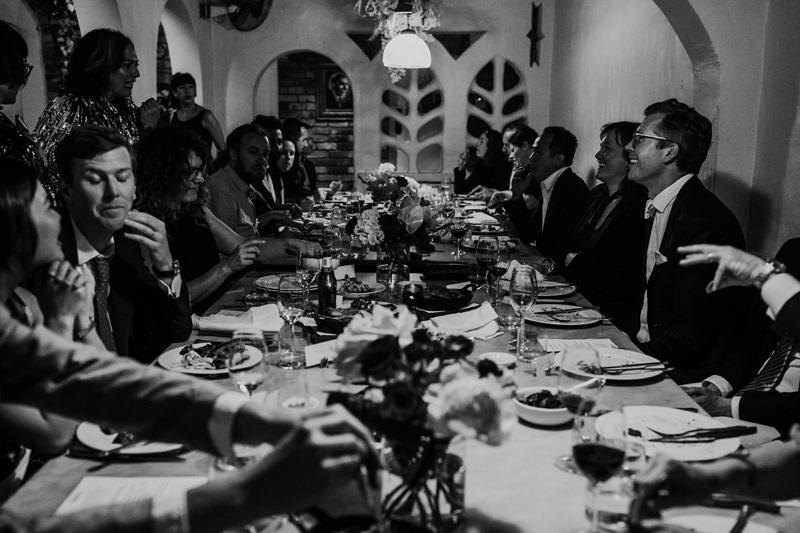 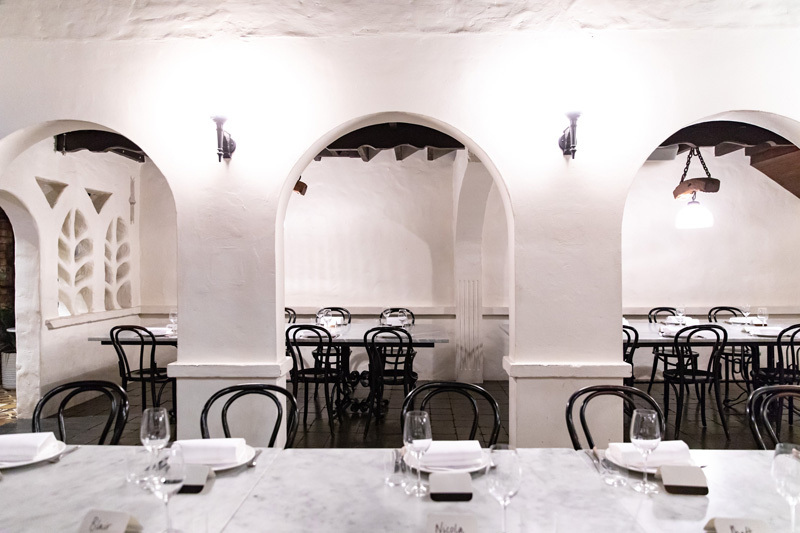 The dining room accommodates seating for up to 130 guests on our Chef’s Menu which is complemented by our extensive list of Argentinian, American, Chilean and Spanish wines. 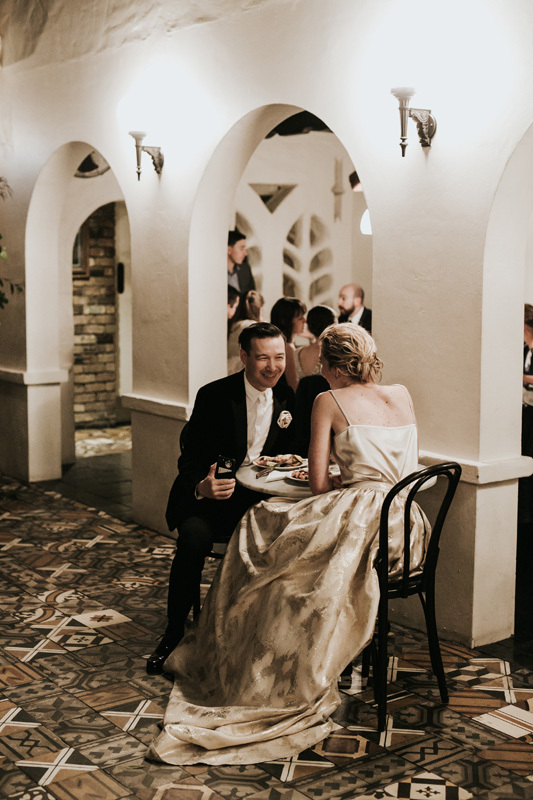 Upstairs from the Main Dining Floor, Gardel’s Bar provides a magnificent backdrop for an intimate ceremony, as well as a dance floor to be reckoned with. 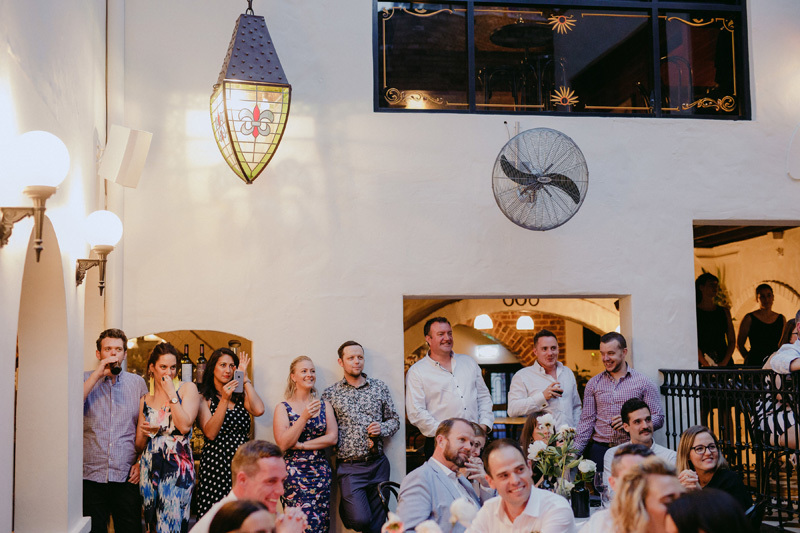 Gardel’s Bar can also be offered as a more casual setting for your special day catering up to 130 guests on a canape-style menu. 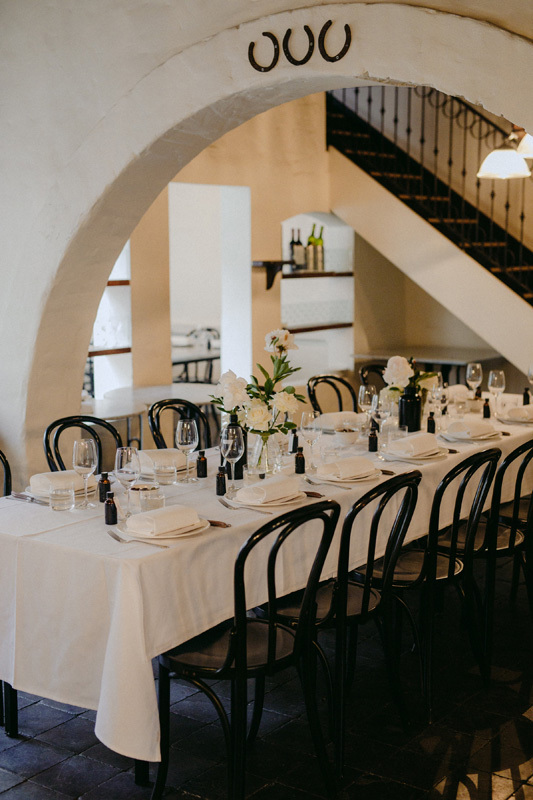 Casa Porteño is available every day of the week for exclusive use in both the daytime and evening. 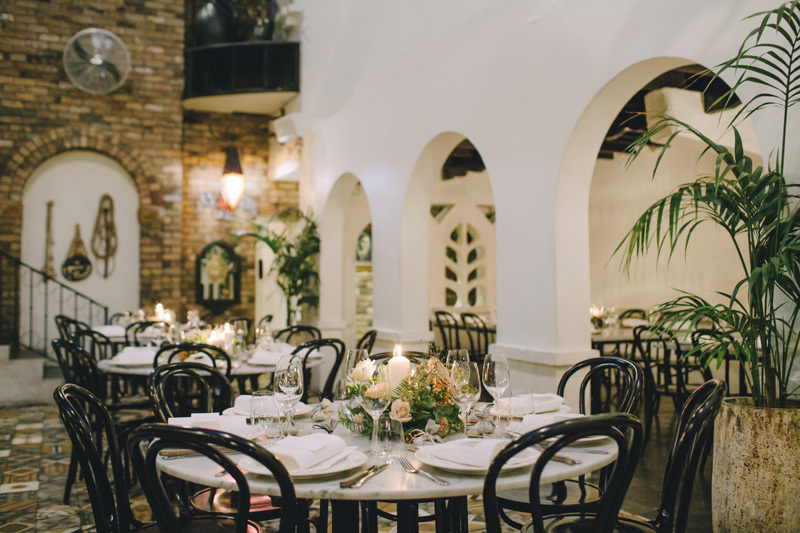 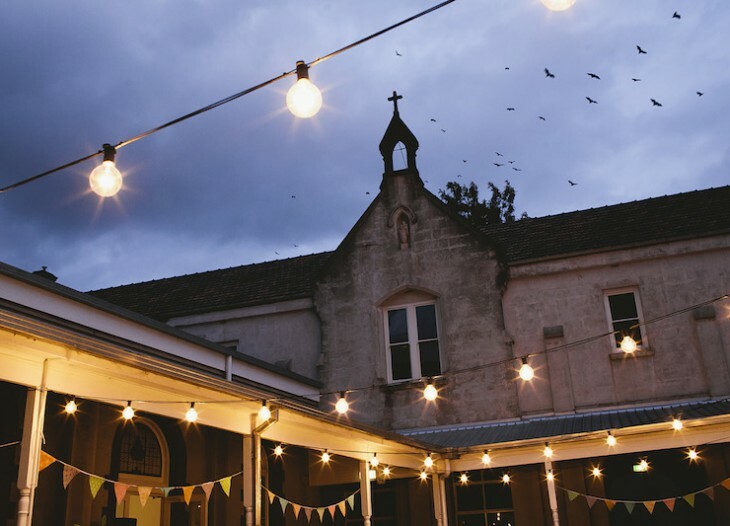 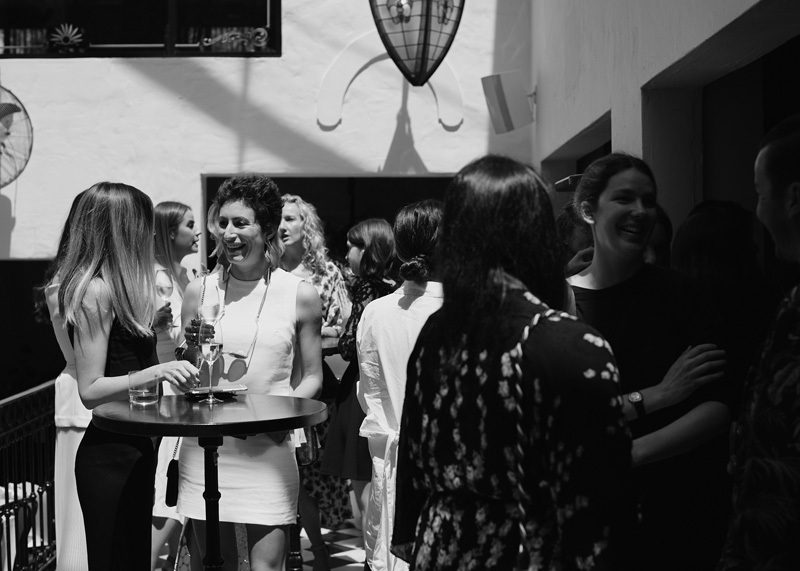 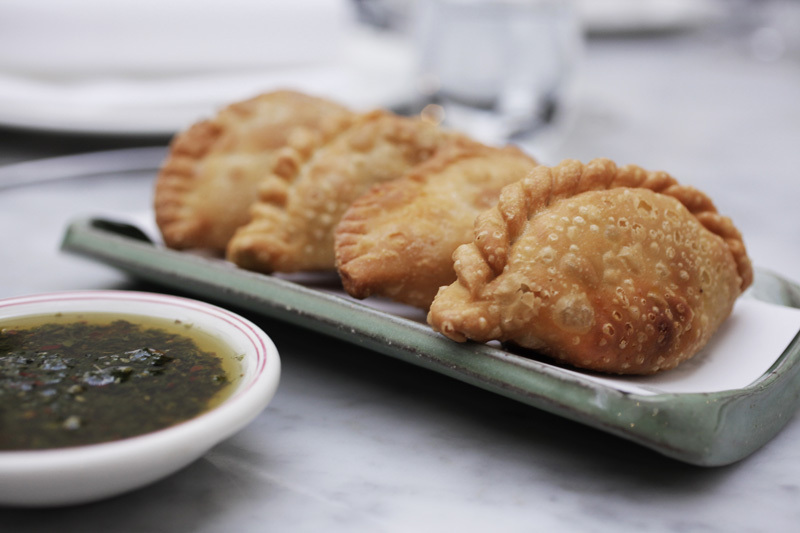 To contact Casa Porteño, email the team at enquiries@portenoevents.com.au.